First off, thank you for considering donating! Your sponsorship will get a Tampa youth (age 13-18) to a free screening of Black Panther on February 17th, 2018! Keep in mind that $12 will grant one youth a ticket and a “snack pack” that includes a small popcorn, candy, and a drink! My goal is to raise all funds by February 9th, 2018. Please specify in description that donation is for the Black Panther Free Screening. 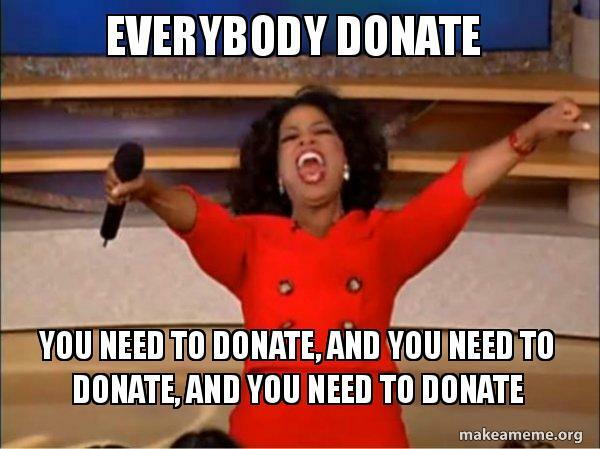 If you feel most comfortable giving money directly to the theater. Please email me at aliciamcdowell.j@gmail.com and I can try to arrange something! I vow that any excess funds raised will go towards the free screening or one of the participating youth groups. All my work is out of love for the Tampa community and its youth.